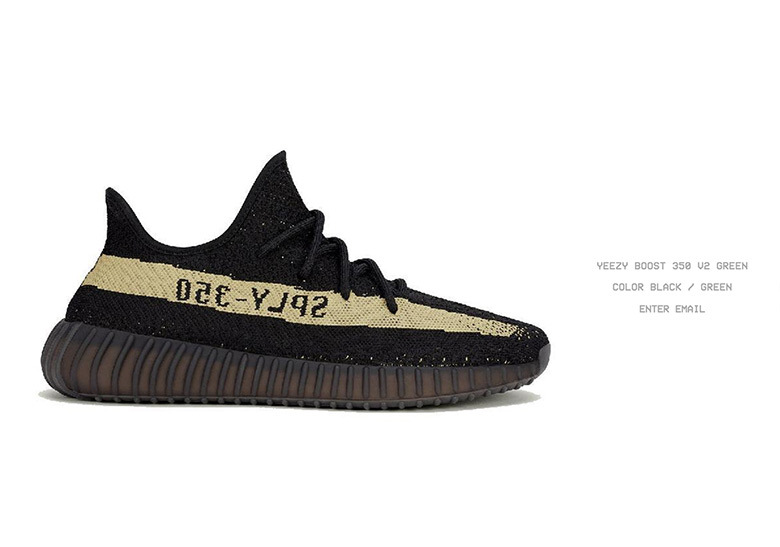 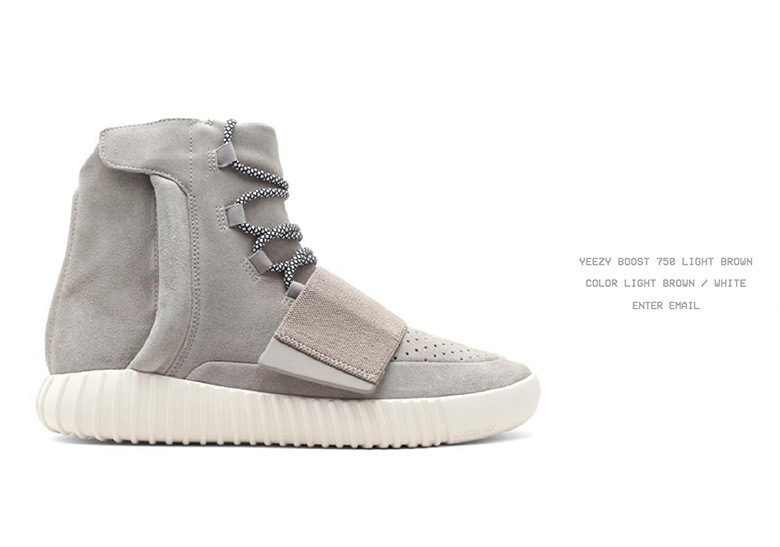 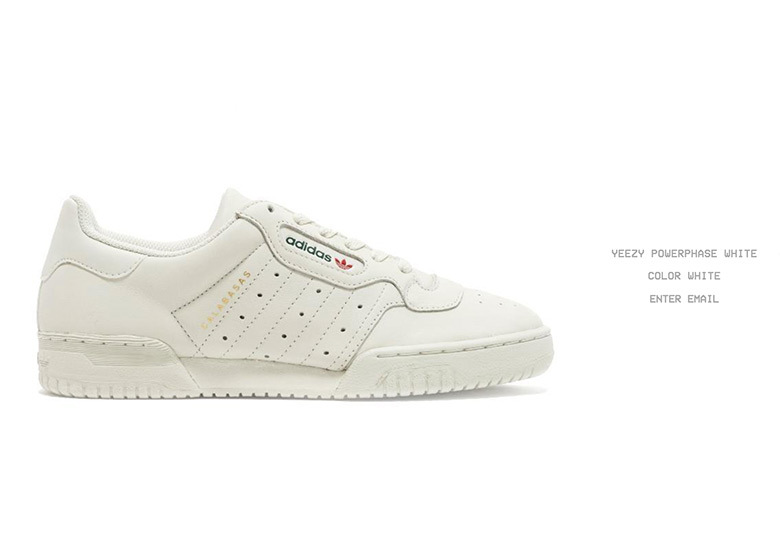 Kanye West’s independent online portal Yeezy Supply just put up a complete archive of adidas Yeezy footwear. 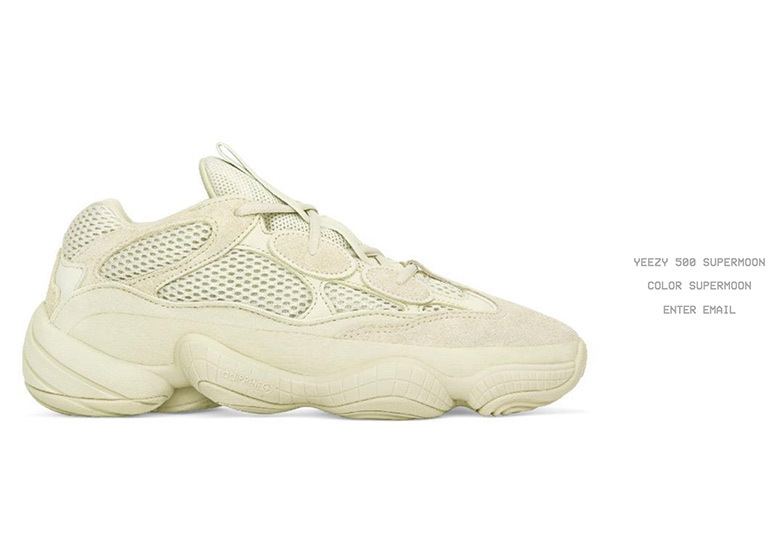 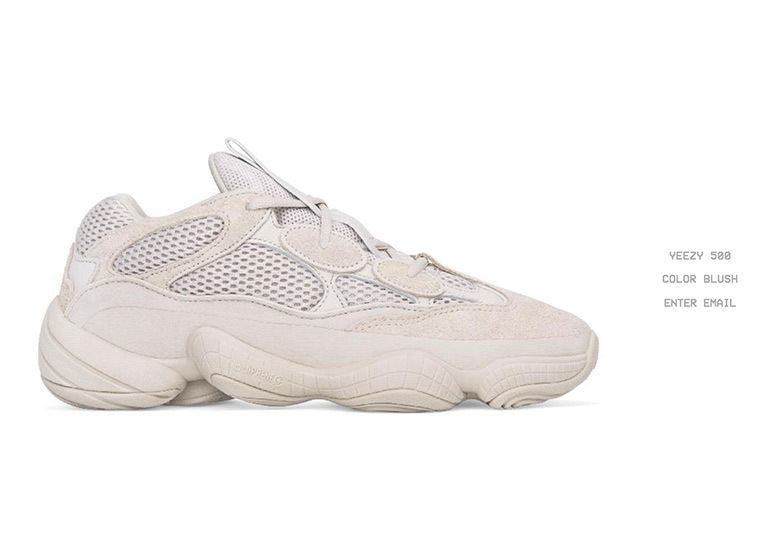 From the original 750 model that changed the footwear game to the most recent 500 that has touched the hearts of chunky shoe lovers worldwide, every single release bearing the adidas Yeezy name is now available for viewing. 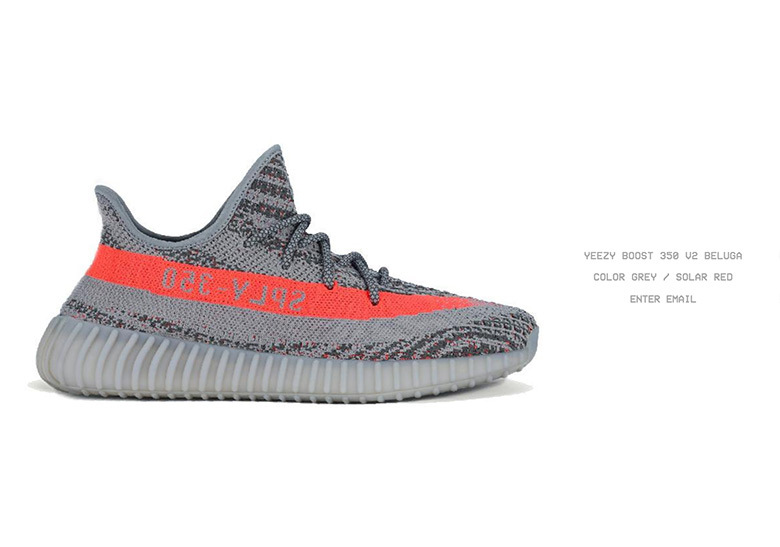 Brush up on your adidas Yeezy knowledge by checking out the full archive here and navigating the menu on the left.